Blue is a colour that never goes out of fashion, it just evolves. From the 90s colbolt blue to the early naughtys duck egg, it’s a colour we feel comfortable with. 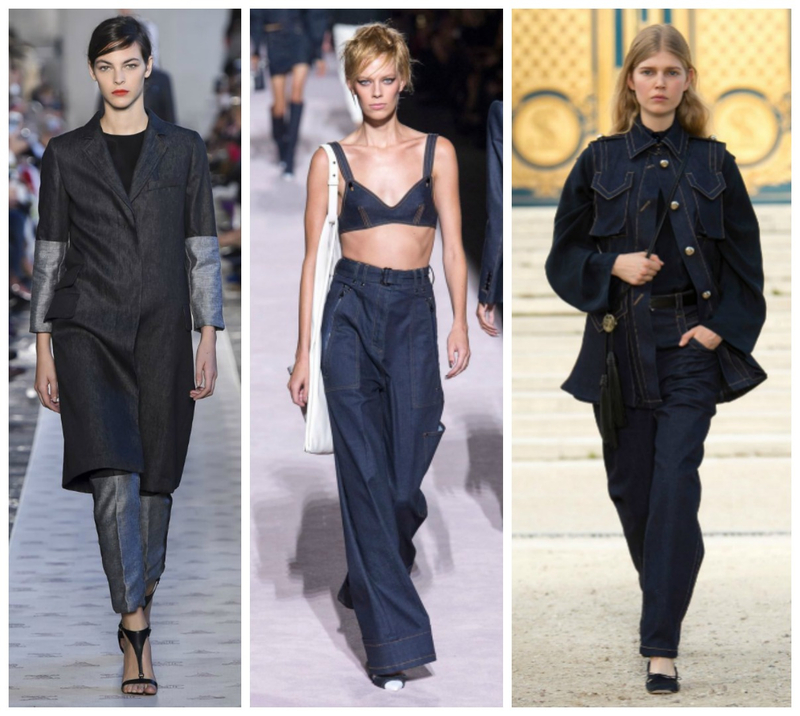 And this season Denim blue leads the way; fashion brands such as Tom Ford, Nina Ricci and Max Mara are celebrating this go-to failsafe colour. The look is crisp, structured and in double or even triple layers. 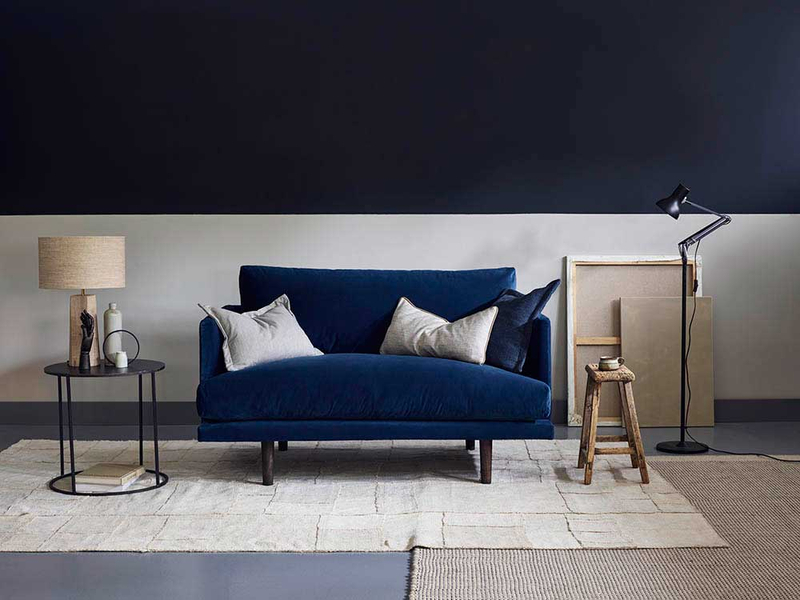 Interiors are also embracing blue within the comfort of the eternally popular velvet - which remains our most popular fabric. 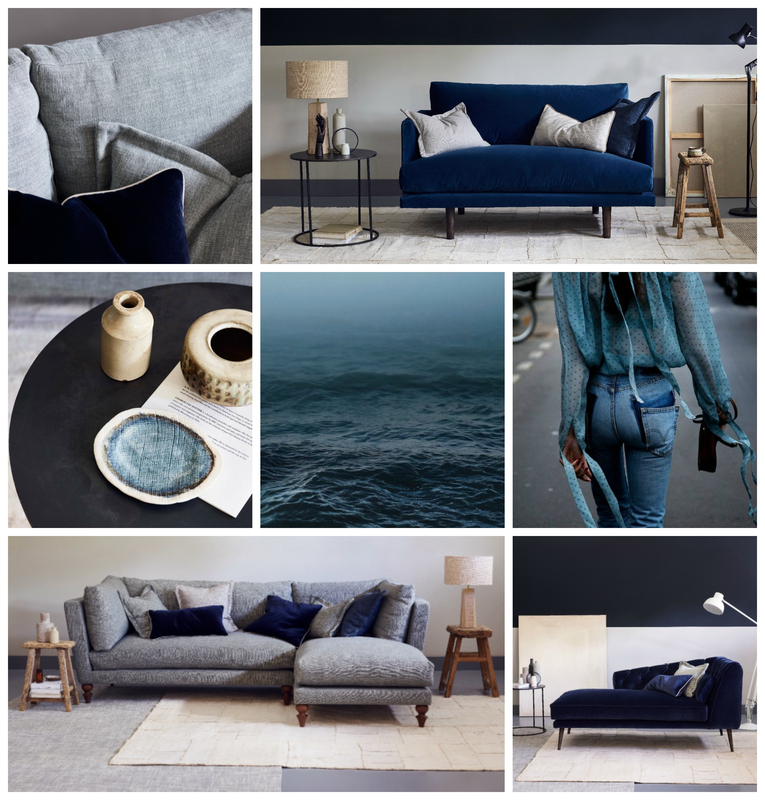 Alligned with designers love of dark interiors and following the progression of tone on tone, blue fits in perfectly. This colour blurs the lines from grey through to green via a crisp strong navy. Blue is a colour that really will always stand the test of time.